While I know it’s already August, I’m a firm believer that summer isn’t over till it’s over and I think there’s still plenty of time for summer fun. 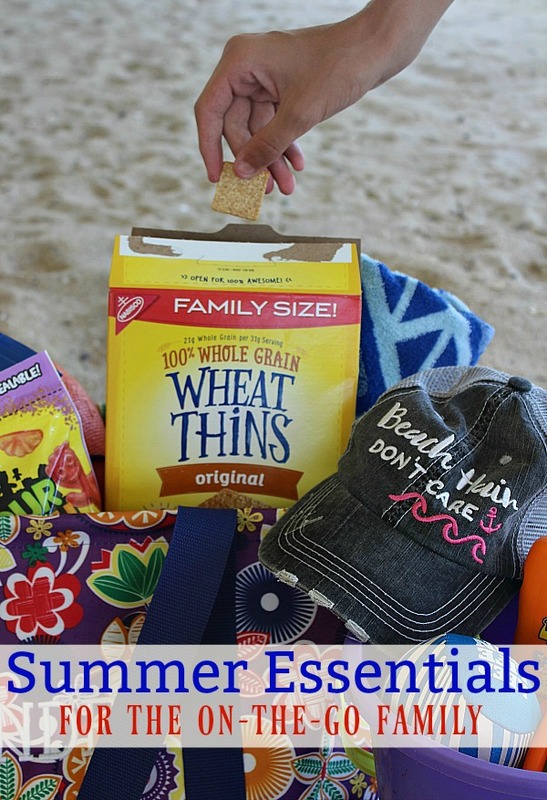 Whether you’re headed to the beach, the lake, the pool or another destination, summer is all about relaxing, laughing with the kids and enjoying a perfect snack to fuel your summer afternoons. Most of you know the boys and I are at the beach for just a little longer, eeking out every last minute of summer fun that can be had. 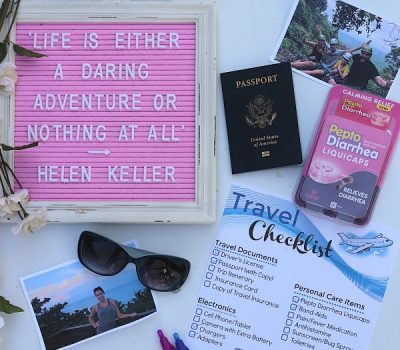 As we’ve experienced one amazing summer afternoon after another in the past weeks, I’ve gotten my summer essentials down pat and know exactly what needs to be packed in my bag for a fun few hours of summer sun. 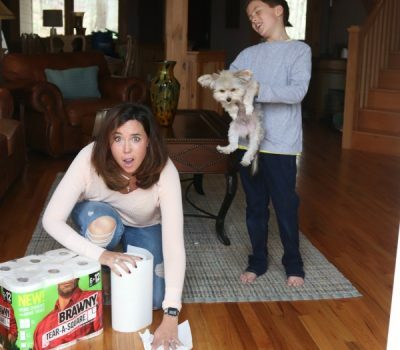 In order to inspire each and every one of you to grab the kids, head out where ever you are and have a few last amazing summer afternoons, I decided to share with you my tested and true ideas of exactly what you’ll need to take! OK, let’s get the basics out of the way first. I actually just keep an extra bottle of sunscreen, a change of clothes (or extra bathing suit) for both the kids and some water in my summer bag. Truthfully, I don’t pack and unpack it each time we leave. Yes, the clothes may be slightly snug since they are last year’s but it helps me to know that I don’t even have to think when it comes to having the basics that will help keep up prepared anywhere we go. I used to head to the beach with nothing but a shovel and the kids and hope that they would find ways to have fun. Now, this may work for your kids but it doesn’t for mine! After about an hour of playing, my two boys decide that the perfect activity is annoying each other. So, I’ve gotten smart and started throwing in some extra activities to mix things up. Now, don’t get me wrong here and think I’m packing the whole garage because I’m not but by throwing in some balls, a bag of water toys and even a deck of cards, I can be prepared to mix things up and ensure that boredom is never a problem. 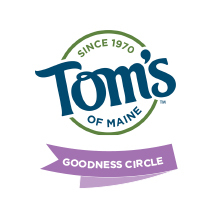 While games and sunscreen can go a long way when it comes to summer fun, the most important summer afternoon essential for us is the perfect snack. After all, whether we’re at the pool, the beach, the lake or anywhere else, we need delicious snacks to fuel our summer fun. That’s why I always stock up on my favorite NABISCO snacks at Walmart! 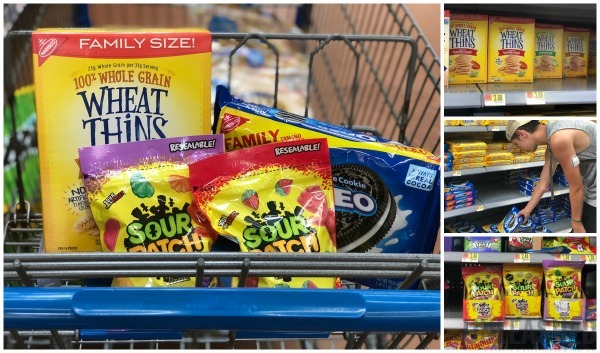 There are a variety of options that are sure to satisfy the entire family but for us, the Family Size OREO Cookies, Family Size WHEAT THINS Snacks, and Sour Patch Kids are an absolute must! It’s easy for me to add all these easy NABISCO snacks to my bag and take them along so that when one child wants Wheat Thin Snacks with peanut butter (try the small travel sizes) and the other wants OREO Cookie with fruit, I can make them both happy! 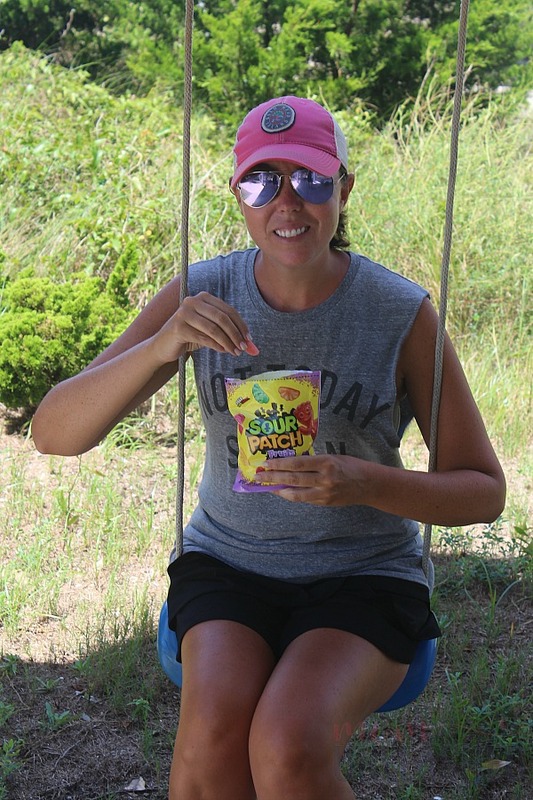 And while they enjoy their snacks, mama can enjoy her Sour Patch Kids while chilling in the sun! That’s what I love about NABISCO snacks….there’s a perfect summer snacking options for everyone that makes any summer on-the-go activity more delicious! 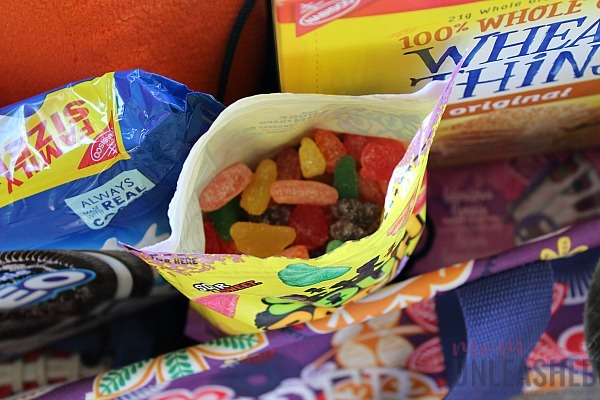 Are you ready to make summer snacking easy with help from NABISCO products at Walmart? 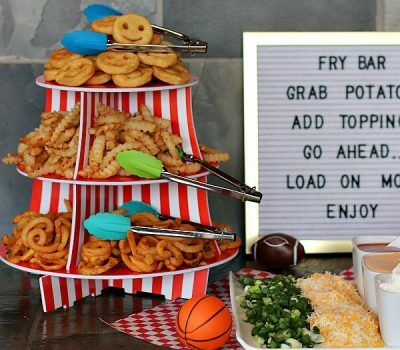 It’s never been easier because NABISCO has launched the Summer Snack ‘N Share sweepstakes where shoppers can share an image of their family or friends enjoying their favorite NABISCO products during their summer events for a chance to win daily prizes or even a $10,000 grand prize! So, how do you enter? It’s easy! 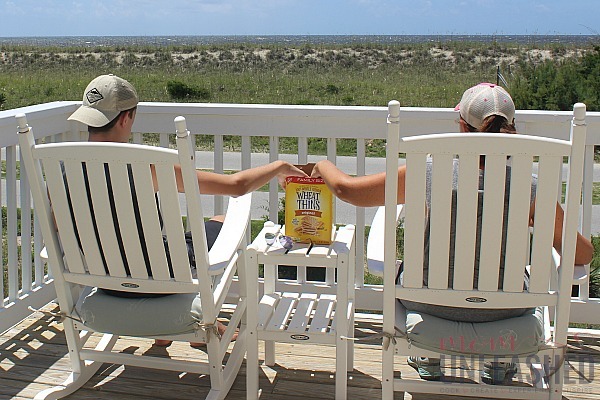 Share your picture via social media with #snacknshare #sweepstakes for your chance to win! NO PURCHASE NECESSARY. Open to residents of the 50 United States, D.C., and Puerto Rico, 18 and older. Sponsor, related entities, their families and those living in the same household are ineligible. Ends 11:59 pm ET on 9/5/18. Void where prohibited. Visit www.nabiscosnacknshare.com to play and for details including free method of entry. So, what are you waiting for? 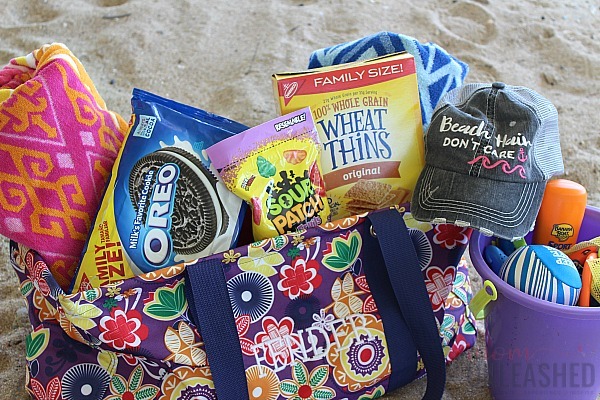 Head to Walmart today and stock up on delicious NABISCO snacks to make sure you’re ready for every summer moment! 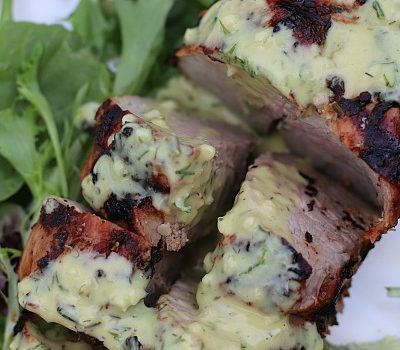 Want more easy snack ideas for your summer fun? Find them here or visit the NABISCO Snack ‘N Share Pinterest Board! Then tell me, which of these fun Snack ‘N Share Sweepstakes eligible NABISCO products will you grab on your next Walmart visit? I love your hair and I would love to be on that Beach this morning as it is the perfect place to work while my son could play and it would allow me to rest and relax. Summer is nowhere near over here in the south. I love summer and August is one of my favorite months. 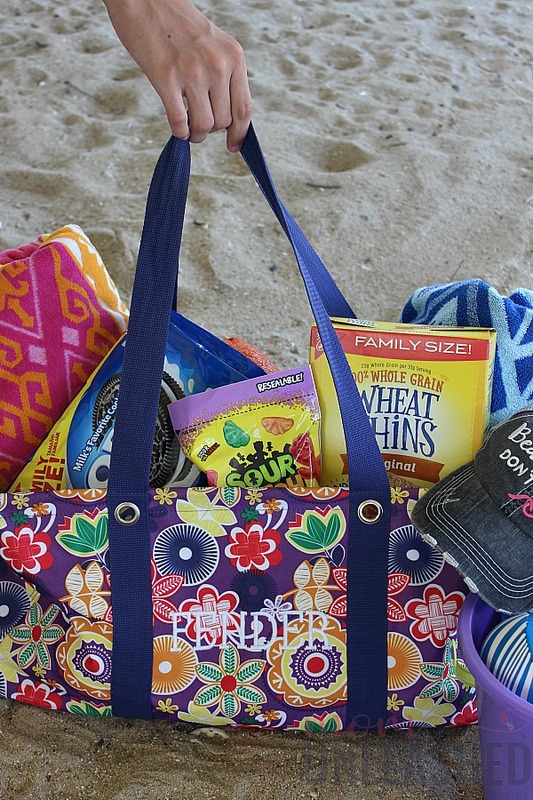 These are all great summer essentials, especially those snacks. I love them all! Your bag looks like mine. Well, except for the Oreos. Had to give them up a long time ago but the Wheat Thins are a fav in this family. We just love Nabsico snacks! I always have some in the house because my family loves to eat. 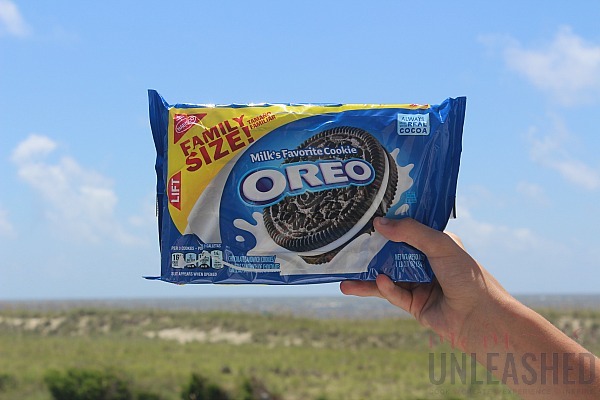 Oreos are some of our favorites! Summer is still going strong here and will be for a while longer. We are going to take advantage of every day of summer. Going to the beach is always a favorite. I love visiting the beach or our local pools is always a great time. Having a picnic with the Mister is always a lot of fun as well. These are some of our fave snacks too. Wheat Thins are a favorite around here. Everyone loves the tasty crunch. This is such a helpful tips. 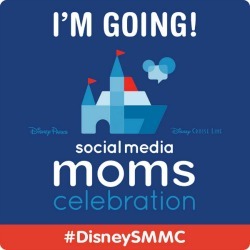 So I will know what is the best to bring when summer outing for family. Do I have to pick just one? Oreos are my favorite cookie. And my oldest son loves sour candies including Sour Patch. The wheat thins sounds tasty. We are planning to do another road trip before school starts. Oh girl, I put wheat thins on my grocery list right before I read this post! They are my favorite year round cracker! These are all great! It’s nice to make sure you have all the things your family’s going to need if you’re going out for the day. 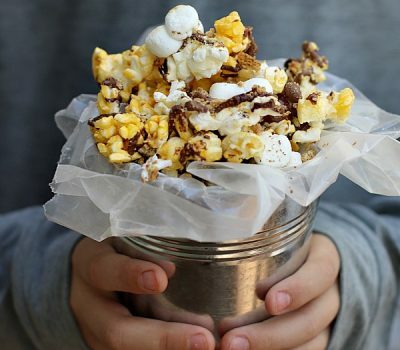 These snacks are definitely a hit with the kids! Wheat Thins are seriously my jam. I could snack on those all day every day! 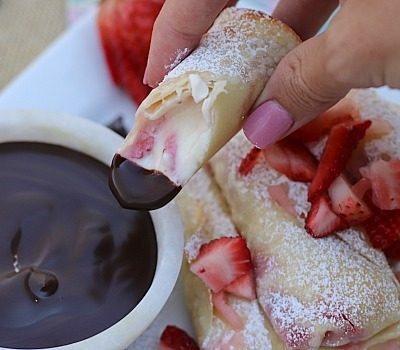 These are definitely our snacks for the summer. We pack them for the pool all the time.